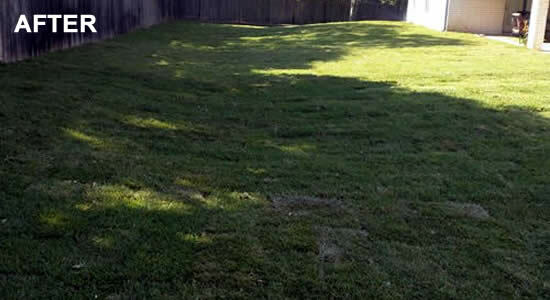 There are so many benefits of installing sod for your new lawn. These benefits include an instant lawn, less irrigation, and soil protection. Here at The Lawn Dude, our team will ensure that your lawn will grow deep roots after the sod installation, leaving you with a thick, full lawn. It is important to properly prepare the your lawn prior to the sod installation, this includes clearing everything from the area, including weeds. Our team also has the knowledge to properly recommend the right type of sod that will grow the best at that time and area. We will also make sure that your sod is properly maintained while it is growing deep roots to become a permanent lawn for your home. 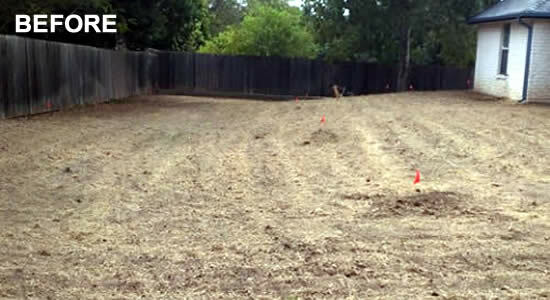 If you would like a beautiful lawn without the hassle of erosion and weeds then our sod installation service is perfect for you. Call us today so we can discuss all the proper steps so you can have the lawn of your dreams.